For coastal communities who depend heavily on fishing for their livelihood, protecting their marine area and conserving their mangrove forest are vital to sustain their main source of income. The same is true for Padre Burgos in Quezon province. 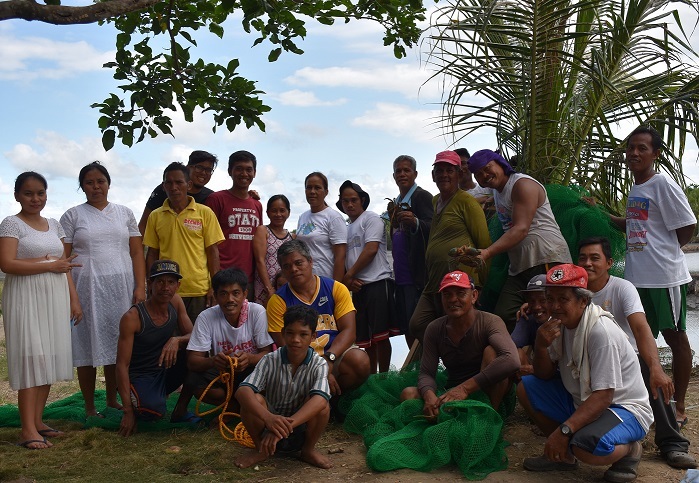 The Peace and Equity Foundation (PEF), together with the Coalition of Municipal Fisherfolks Association of Zamboanga Sibugay (COMFAZS), gathered fisherfolk members of PEF partner, YAKAP at HALIK Multi-Purpose Cooperative Quezon 2 (YHMPCQ2) to teach them sustainable aquaculture methods and practices. 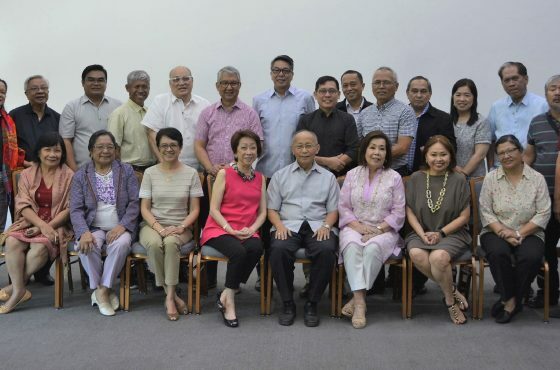 Twenty members of YHMPCQ2 joined the weeklong workshop headed by PEF board member and COMFAZS chairperson, Roberto A. Ballon. 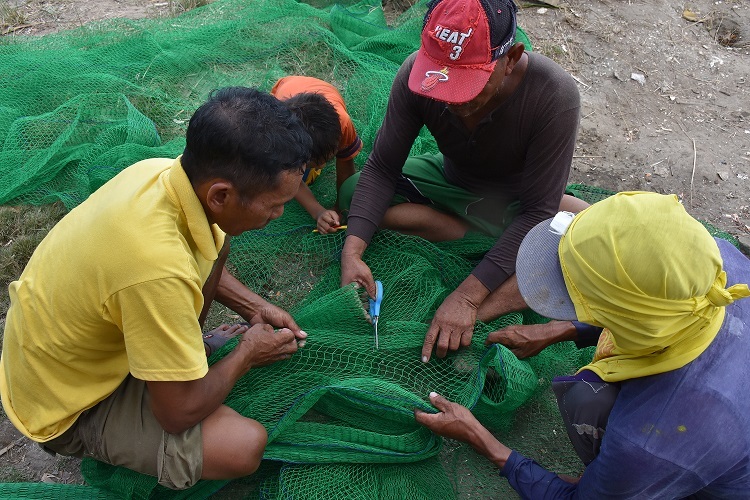 Part of the training was a trip to Ipil River, Barangay Walay, Padre Burgos where the participants were taught to build fish cages, harvest fish from floating cages and plant mangroves. 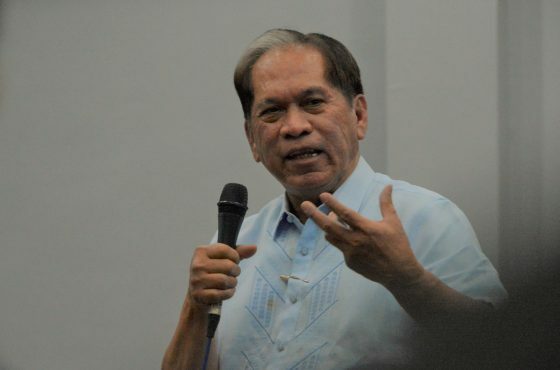 According to Eli Hayze, project manager for mangrove reforestation of COMFAZS, “if our fisherfolk will diligently follow the given instructions, there will be an increase in harvest of fish such as lapu-lapu, milkfish, prawns and king crabs. The mangrove ecosystem surrounding the communities will also be protected and restored. Incomes of the fisherfolk will definitely multiply”. 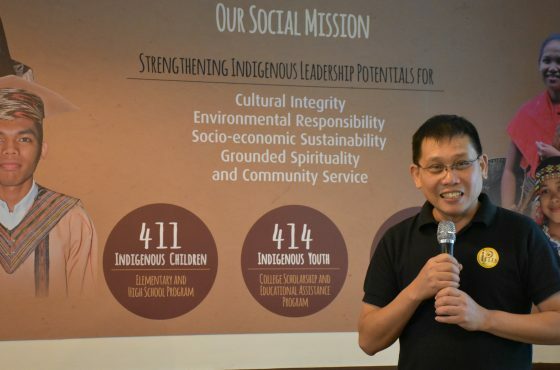 He is excited at the prospect of what this project can do to the cooperative and ultimately, the whole community of Padre Burgos, Quezon. 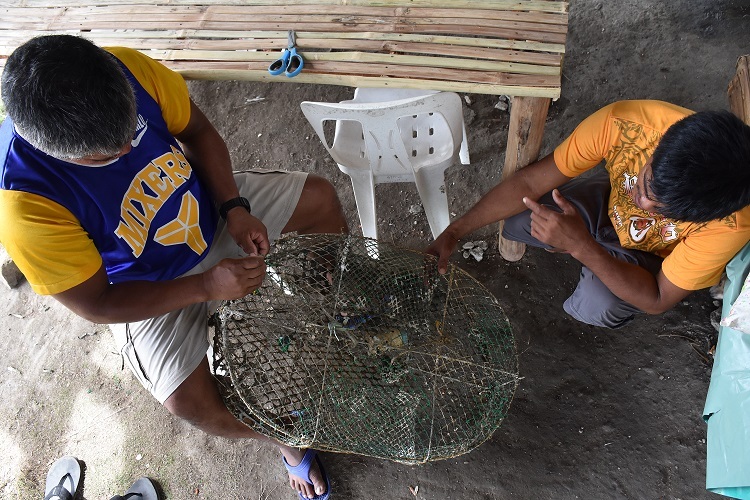 Within the next three years, YHMPCQ2 hopes to operationalize 40 fish cages with at least 250 to 300 species per cage and 15 hectares of mangrove forests will be fully rehabilitated. PEF and COMFAZS hope the partnership will ensure the economic sustainability and the opportunities for the people living in these coastal communities. YAKAP at HALIK Multi-Purpose Cooperative Quezon 2 (YHMPCQ2) is a cooperative organized by religious institution, Samahan ng Tatlong Persona Solo Dios. The cooperative strives to uplift the economic condition of its members spread in eight (8) branches across Bondoc Peninsula. To date, YHMPCQ2 has 1,025 members, of which 30% or 309 are fishers. Based in Kabasalan, Zamboanga Sibugay, COMFAZS is involved in coastal resource management with focus on aquasilviculture and mangrove reforestation. They are also providing support to small fisherfolk organizations engaged in grouper culture.